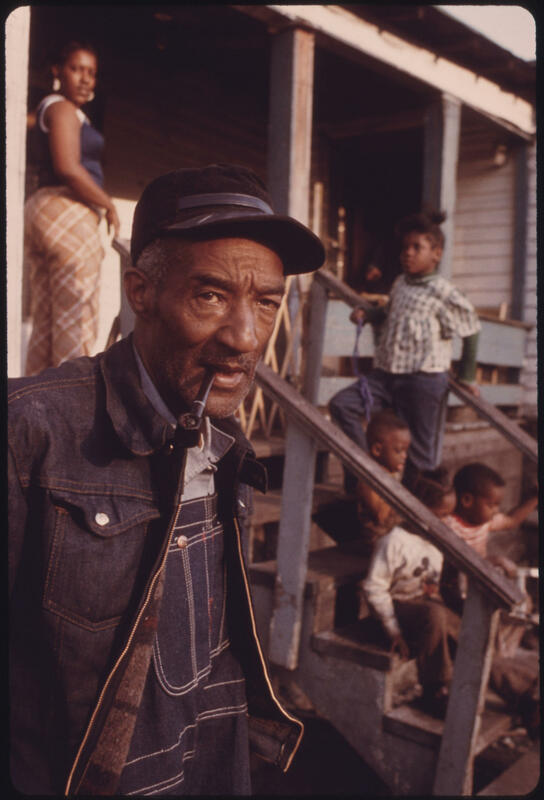 A conversation on the West Virginia Public Broadcasting podcast, The Front Porch. In it, executive director and host Scott Finn talks about accents with his guests. Like Scott, conservative columnist Laurie Lynn, is a transplant to Appalachia. The two of them talk with Rick Wilson, of the American Friends Service Committee and a native of West Virginia. In this conversation from The Front Porch podcast, Rick shares a few tips on how to speak Appalachian. And just a small warning- Rick also shares some of his favorite Appalachian cusses. Kirk Hazen, a professor of linguistics and English at WVU. Hazen and his students are working to map West Virginia’s dialects and accents, and he’s finding that just within West Virginia alone there’s a cornucopia of different ways of speaking. Amy Clark, the co-chair of the UVa-Wise Appalachian Studies Program, and the co-editor of a new book Talking Appalachian. Clark is a professor of English, at WVA’s College of Wise. She’s been there for about 15 years. 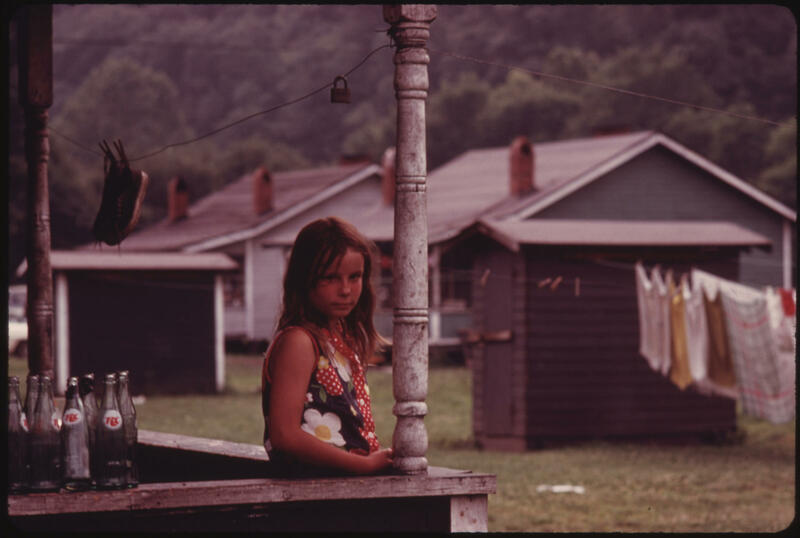 Amy Clark writes about this issue in a new book called Talking Appalachian. 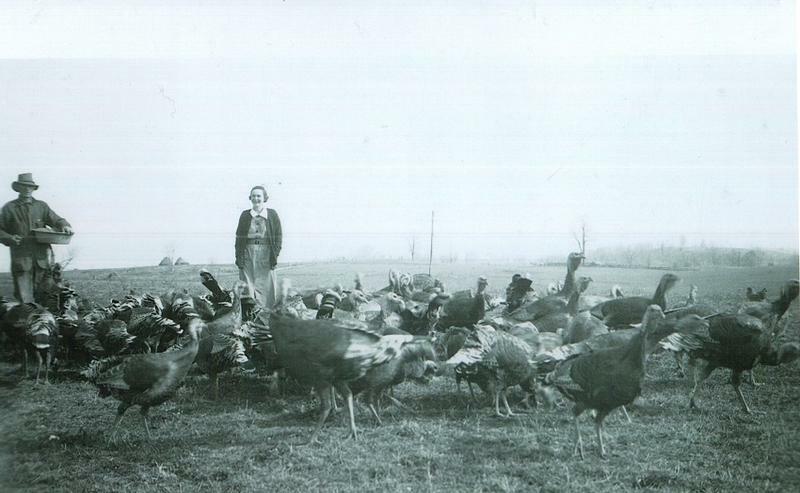 WMMT’s Benny Becker talks with Amy about how Appalachian dialects came to be. In this interview, Amy also shares her personal journey of learning to embrace her voice. Professor Amy Clark suggests one of the best ways to deal with judgments because of the way you talk is to know the history of our dialect. So here are a few words and phrases that came to Appalachia hundreds of years ago with Scotch-Irish settlers. These are from an article written by Michael Montgomery from the University of South Carolina. He cataloged hundreds of phrases that came over from Scotland and Ireland. 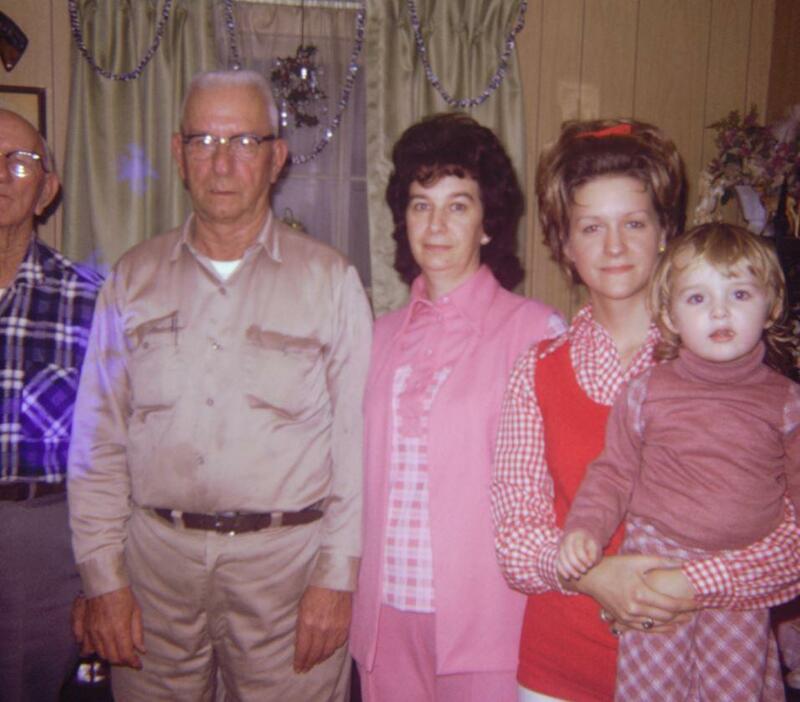 Retired Coal Miner Ed Austin with his family in Fireco, West Virginia, near Beckley, 1974. Worked in the mines from 1925 to 1956. 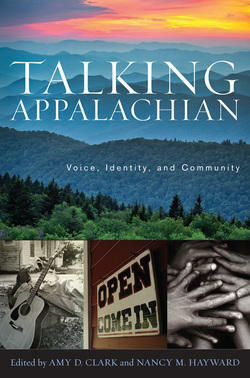 Cover of the Book, "Talking Appalachian", which was co-edited by Amy Clark. We had help producing Inside Appalachia this week from WMMT in Whitesburg, Kentucky and The Front Porch podcast. Music in today’s show was provided by Andy Agnew Jr., Ben Townsend, the Hillbilly Gypsies, and Dinosaur Burps. Our What’s in a Name theme music is by Marteka and William with “Johnson Ridge Special” from their Album Songs of a Tradition. Wisconsin Governor Scott Walker is one of the presidential hopefuls speaking at that GOP event. And the way Walker speaks has been getting some close scrutiny lately. Check out this clip from when he was running for governor of Wisconsin.